Ifaistos defeated Holargos on Limnos. 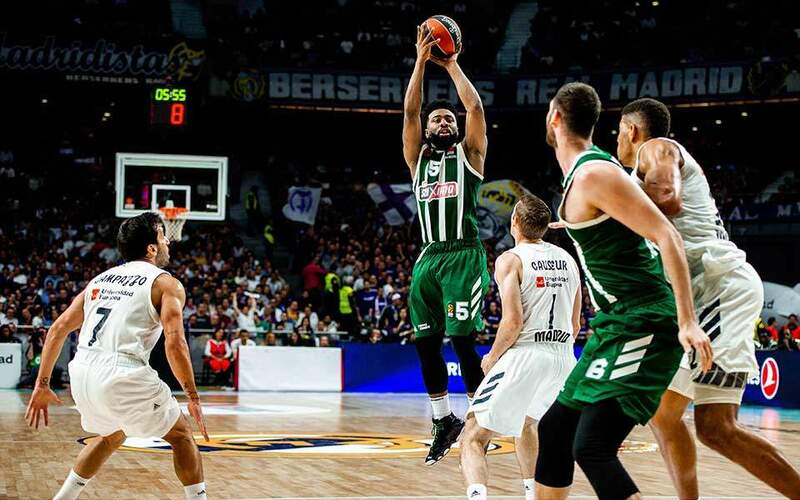 All three teams that share the third spot in the Basket League suffered losses over the weekend, practically confirming AEK will finish second in the regular season and enjoy home advantage in the semifinals of the play-offs. However the most meaningful win of this round belonged to Rethymno. 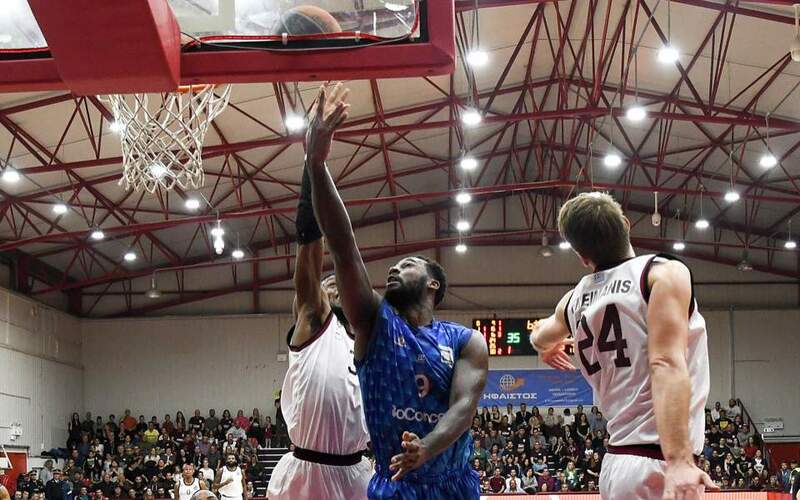 Playing for its life in the top flight, Rethymno managed to defeat host Kymi at Halkida on Saturday 84-77 and has cut its distance from safety to just one point. The Cretan club now threatens to drag Kymi into the drop zone instead if it manages one more win than the Evia team in the four remaining games of the regular season. 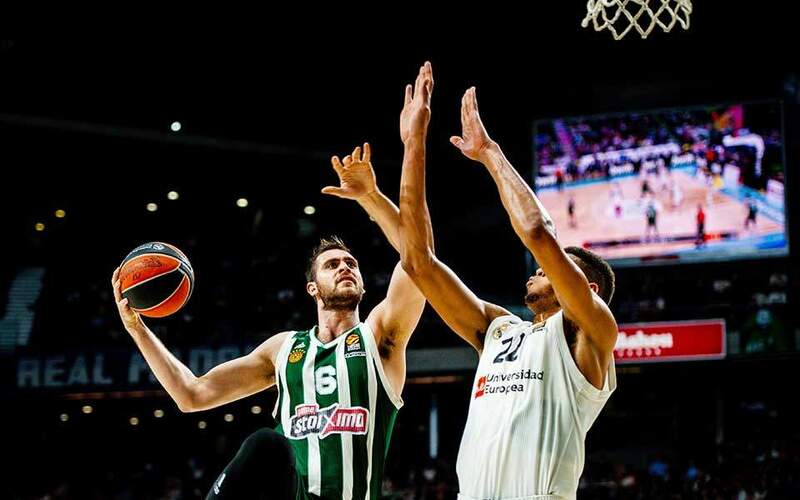 AEK required overtime to beat host Lavrio 100-94, but has now opened a three-point gap over the three other suitors to the second spot: PAOK suffered a 89-51 reverse at leader Panathinaikos on Sunday, Promitheas Patras went down 66-65 in overtime at Aris, and Peristeri succumbed to host Panionios 77-75 at Palaio Faliro. 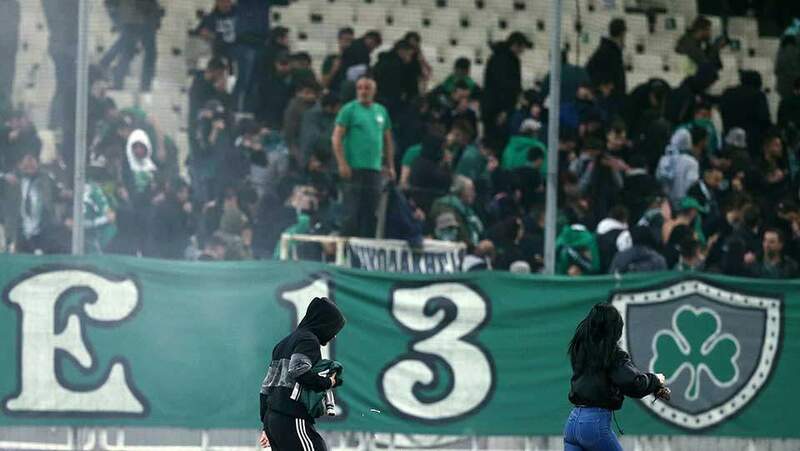 Ifaistos is likely to finish seventh after beating fellow new boys Holargos 72-70 on Limnos, while the match between Olympiakos and Kolossos Rhodes was postponed because the Rhodes team was prevented by the weather from flying to Athens. There is a midweek set of fixtures with a full round of games schedule for Wednesday, including the AEK vs Panathinaikos clash. 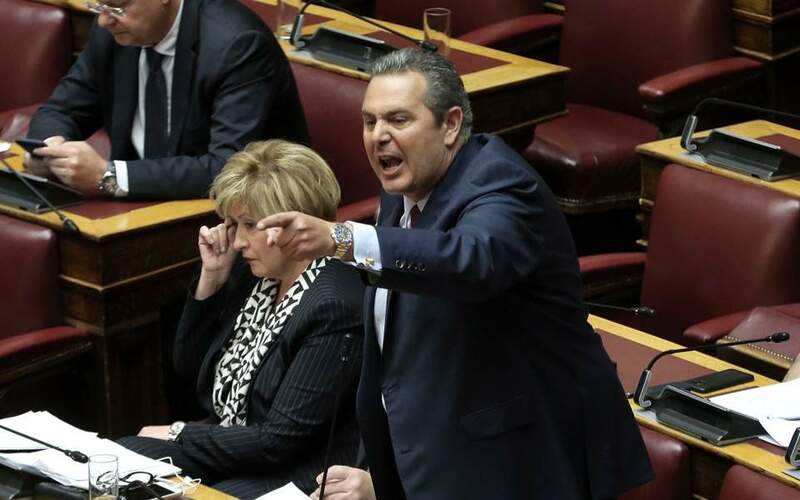 Former defense minister Panos Kammenos and former foreign minister Nikos Kotzias clashed once again on Friday after the former claimed he had evidence that a contract for issuing visas was fixed under Kotzias' watch.